Like more flowers, also the name of the Lily comes from a Greek legend. While feeding her baby Hercules, the goddess Era spilled milk on the ground. There on that spot, was growing a Lily. 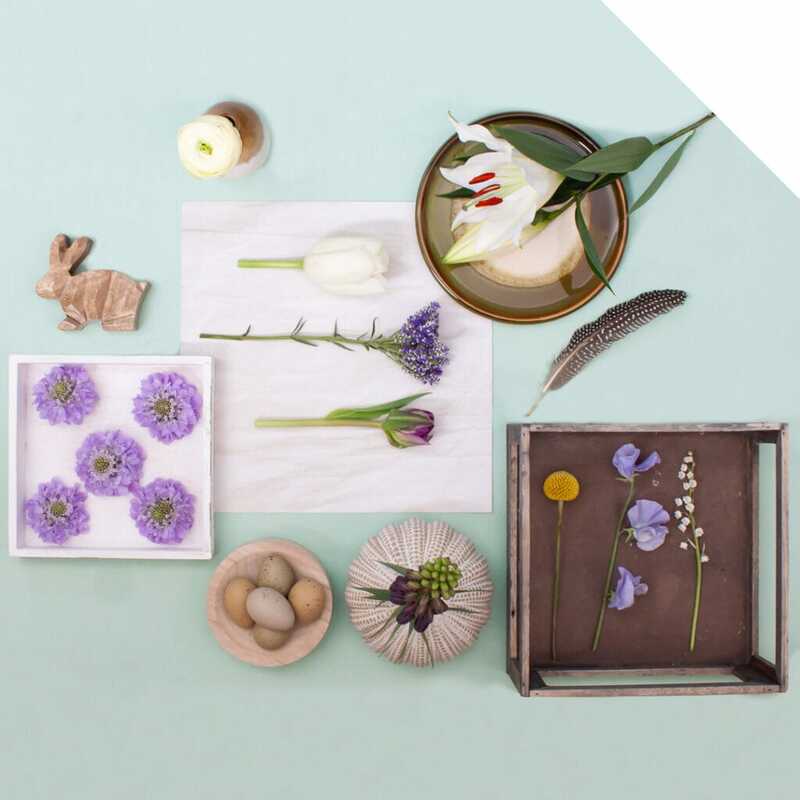 The history of the flower is long; they found ancient drawings of Lilies at the time of the Minoan civilization on the island of Crete. 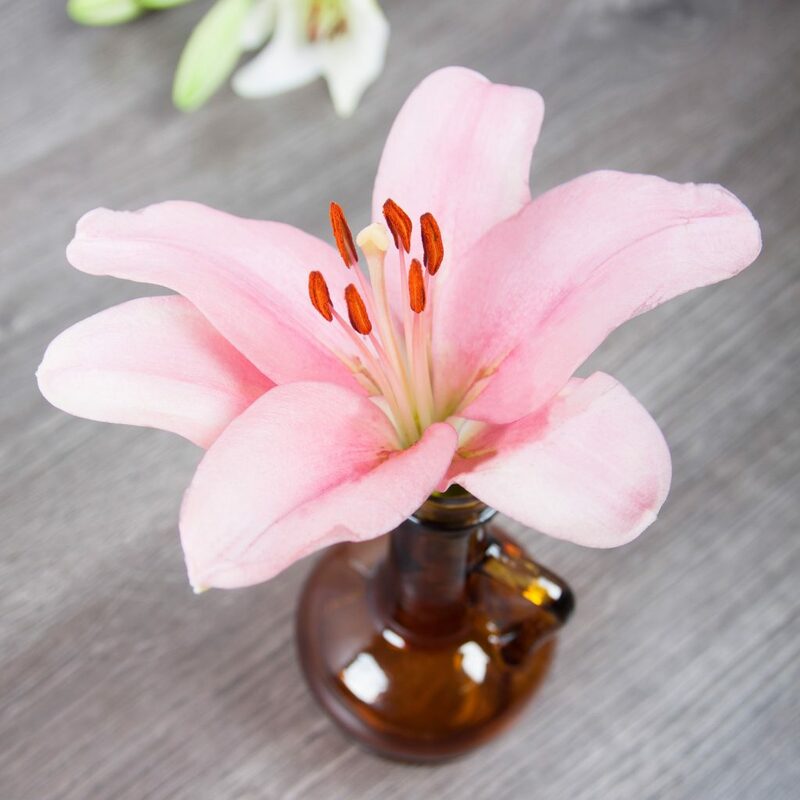 Back in the days, Lily was also used for cosmetic and medical purposes. Crushed bulbs would cure infections and the leaves combined with honey was used as face cream. Lilies occur naturally in the northern hemisphere. In the wild, you can find the flowers in Asia, Europe, and America. The Lily is a symbol of love and happiness. 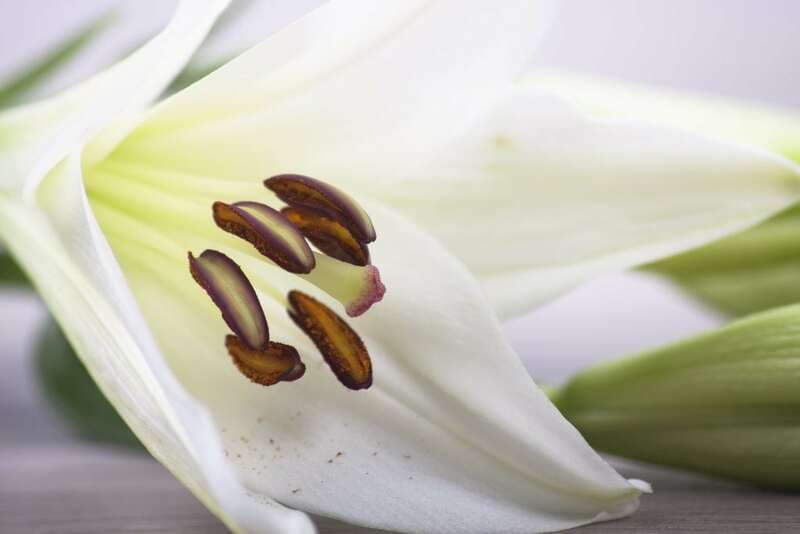 The white Lily also has its symbolism and stands for peace, death, and religion. This color is often used at funerals and weddings. There are more than a hundred varieties, and this number is counting. Because every year there are new varieties introduced to the market. In addition to an extensive choice of color, there are also two and three color varieties. But also specialties with dots or stripes on the flowers are available. Li AZ (Asiatic): most common species, trumpet shaped. No smell. Li OR (Oriental): looks like the Asiatic but has more smell (this kind has the most fragrance). Li LF (Longiflorum): flowers that hang down, the flower is wide open. Often used for funerals. Smell. Li OT (Oriental-Trumpet): trumpet shaped species, with a good vase life and a strong smell. 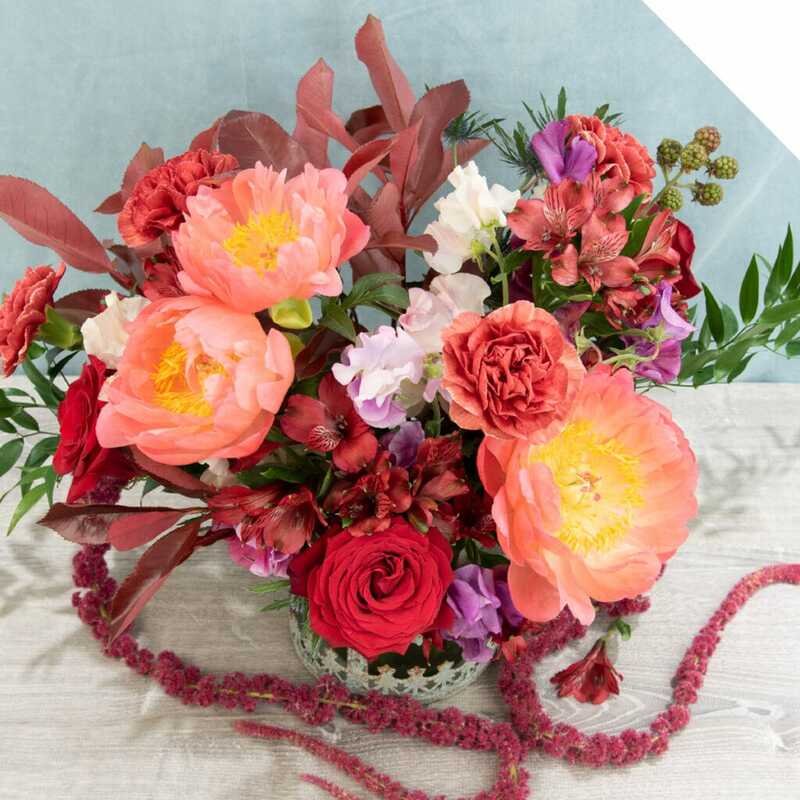 The flowers are year-round available because the production is for a big part in greenhouses. These greenhouses try to work as sustainable as possible, for example by catching rainwater and reuse it. So much variety, so much choice. A bouquet of only Lilies is beautiful; the flower has enough appearance on its own. 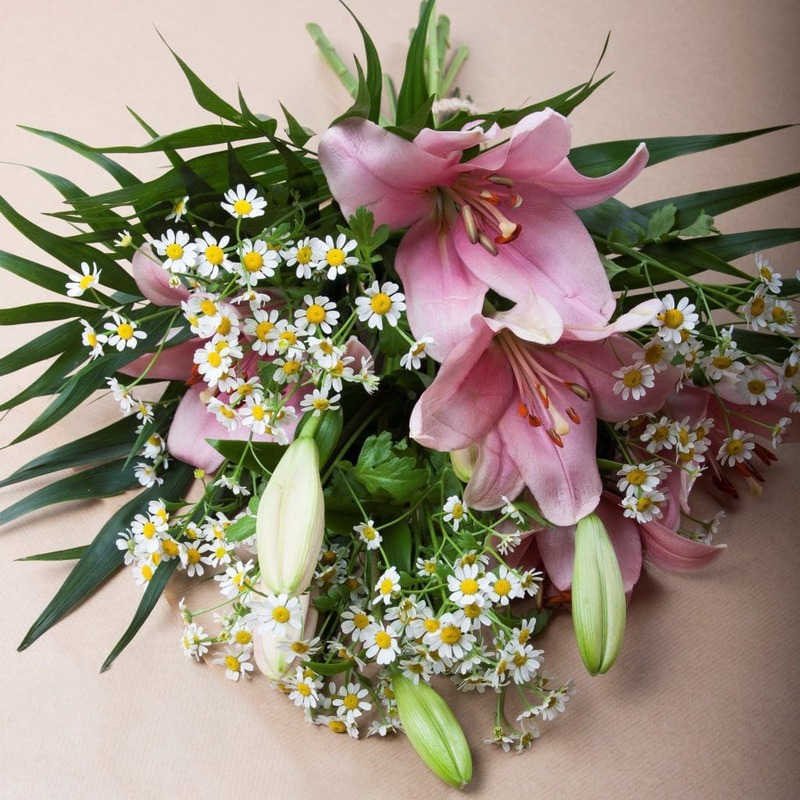 But Lilies also match very well with Alstroemeria, Carnation, and Rose. 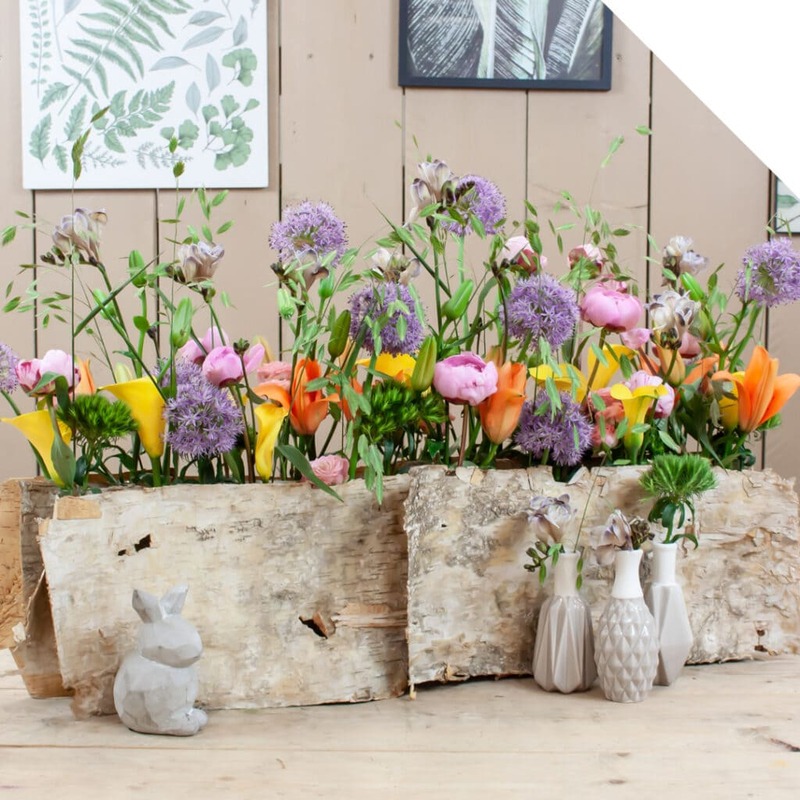 Make a nice mix with Lisianthus and greens like Asparagus for a romantic look, or go for a modern look and combine Lily with big Monstera Leafs and Calla. Use clean water and a clean bucket, add a conditioner to the water. If you want the Lilies to open up, put them on a sunny and warm spot.